New York Fashion Week is an event like no other. We bear witness to innovation, twists on traditional and modern wear, and a creative vision come to life, or that’s what it’s supposed be anyway. Marc Jacobs has become a household name in fashion, rising to the top with his designs, but is quickly spiraling down to the bottom by stepping over an already blurred line between artistic expression and downright ignorance to cultural and political awareness. 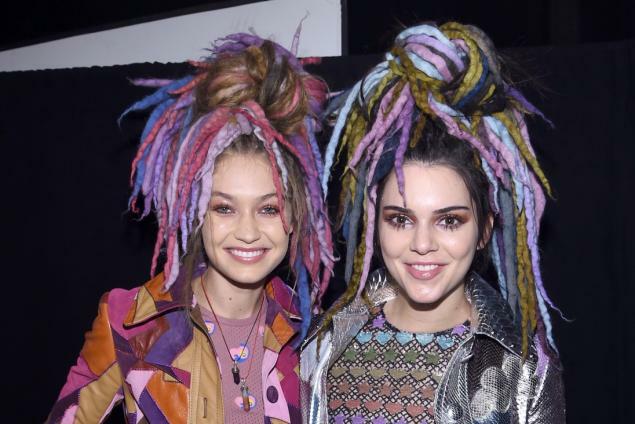 During Jacobs’ 2017 Spring Show, he decided to highlight his clothing by pairing outfits with rainbow-colored dreadlocks. Dreadlocks are absolutely beautiful, just not on non-black people. 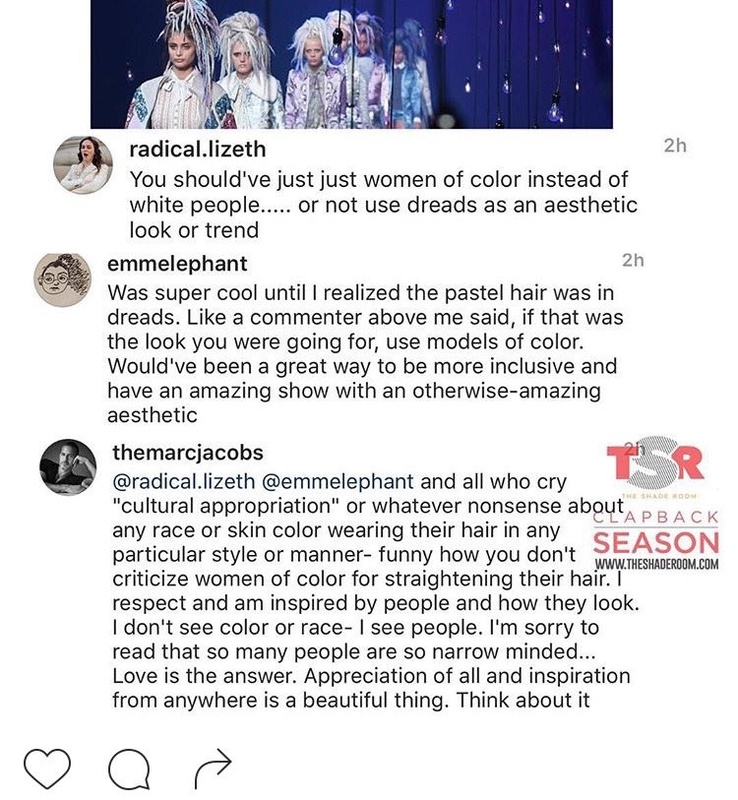 Jacobs’ show featured white models wearing the cotton candy dreadlocks and many complained and pointed out the blatant problem of cultural appropriation. With this response, Marc Jacobs not only refuses to acknowledge the inherent problems of systematic racism, cultural appropriation, and profiting off of black culture, but he also utilizes the commonly used, “I don’t see color” rhetoric. 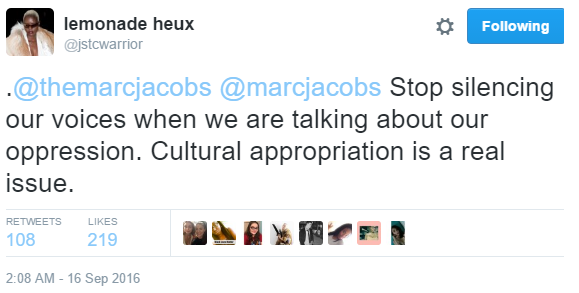 The rhetoric perpetuates Non-PoC to be immune to guilt and shame that should come with their racist actions and basically says “I don’t see the problems that are ONLY specific to your race. 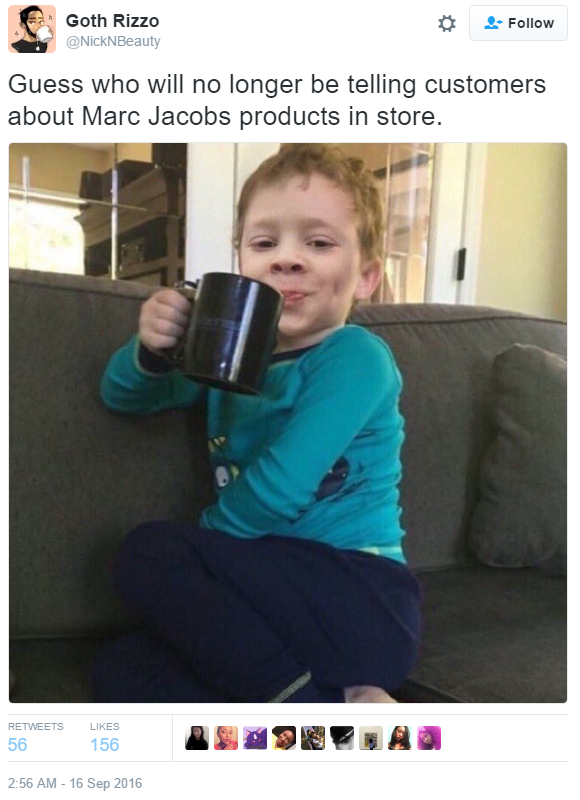 I don’t see your people dying. I don’t see you suffering because of your skin color. 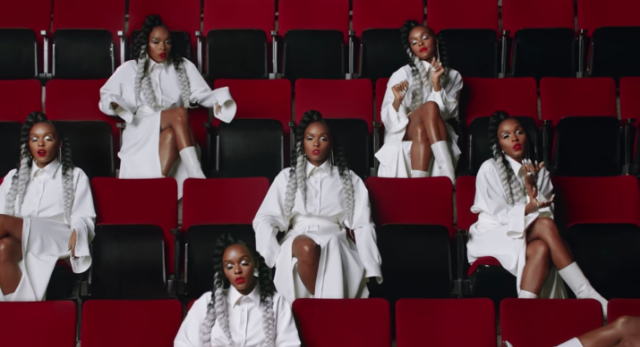 I refuse to believe that racism still exists.” Before Jacobs states he’s color blind, he contradicts himself by comparing using dreadlocks on white bodies to black women straightening their hair, which is usually due to forced assimilation to be seen as acceptable, clean, and professional in a predominantly white society. 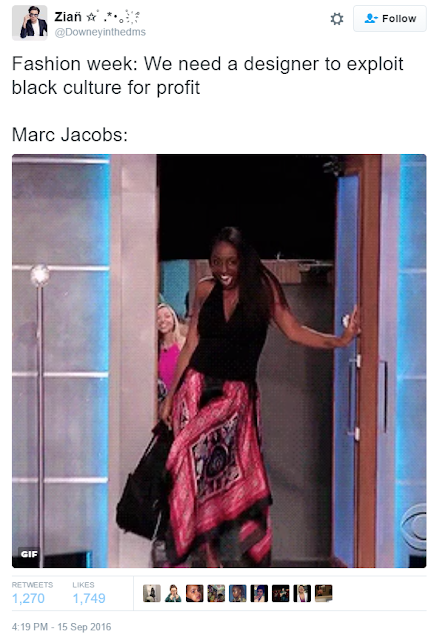 All in all, while Marc Jacobs refuses to see color, he refuses to see what this country was built on, what black culture has contributed to the fashion industry, and that being color blind won’t prevent him from unseeing his downfall in the fashion industry.